minecraft survival island map | Surviving Minecraft, Minecraft Adventures! 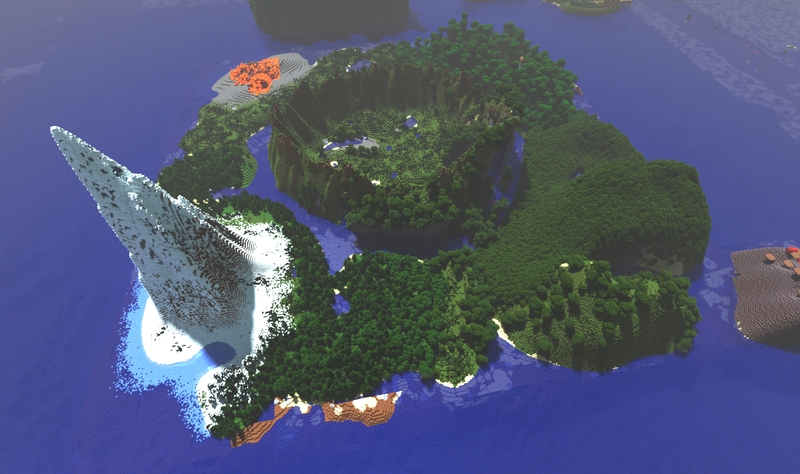 A breathtakingly beautiful minecraft survival island map with a serving of adventure on the side, Hidden Valley is comprised of several custom made islands, complete with custom made shrubbery, forests and towering trees. 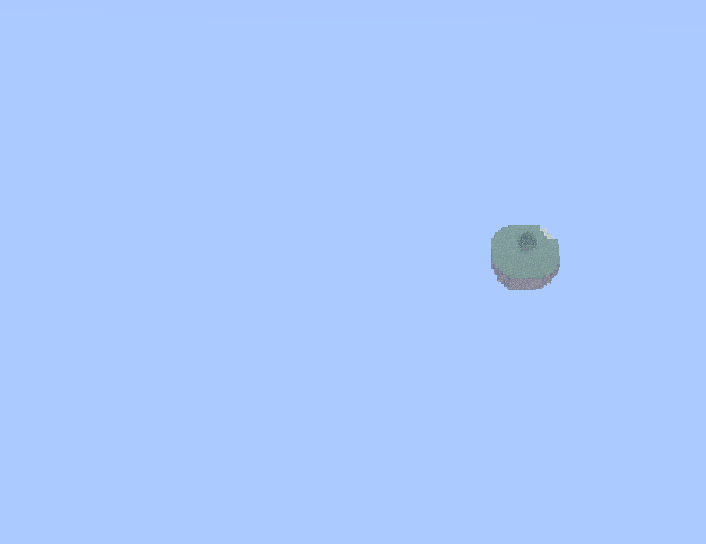 Biomes will take your breath away, and you’ll enjoy the pitter patter of the winter rains even on sandy beaches, because this is no randomly generated map. Read more and download Hidden Valley, Minecraft Survival Adventure! This entry was posted in Survival Maps and tagged minecraft custom map, minecraft survival adventure, minecraft survival island map, minecraft survival islands on March 6, 2013 by Hope.